VirtueMart is open-source Joomla based E-Commerce website design and development solution which takes full benefit of Joomla’s advance features such as user registration, search engine friendly URLs, templates, backend administration and support. VirtueMart development supports Joomla features like Template overriding, Implementation of Joomla Plug-in and Simple installation and integration of other Joomla extensions. 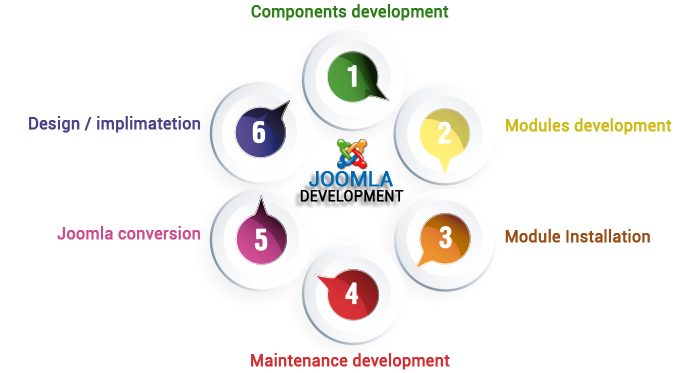 Joomla VirtueMart Development can be easily integrated with a huge variety of payment and shipment options. It provides facilities to easily search products, brands and RSS feeds. When compared to a full-scale E-Commerce platform, VirtueMart is lightweight and exclusively designed for standard sized online stores. Orwer IT & Media Services, being Joomla E-Commerce Development Company, provides VirtueMart customization services along with various E-Commerce development to meet unique requirement of our clients.